NEW PRICE!!!! 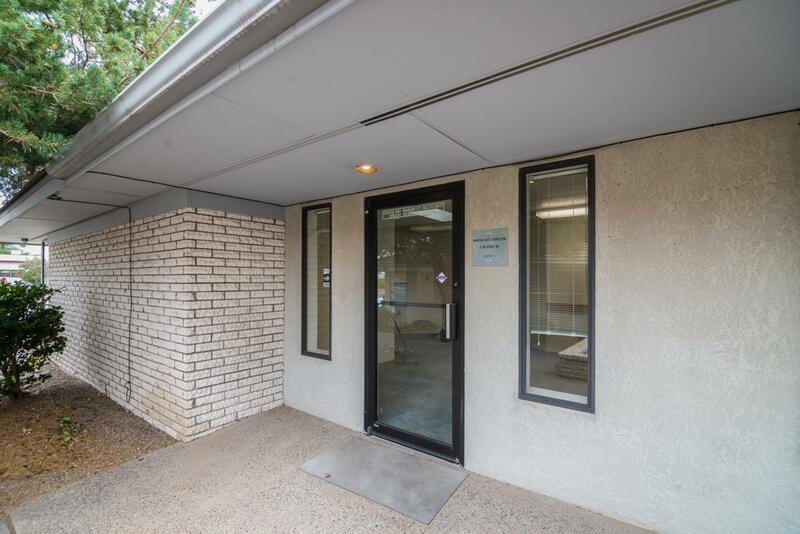 This office condo is in a small complex and in an amazing location. The condo has a superb floor plan that would compliment any business. Great opportunity for a business to own their own office space for less than renting! Why rent when you can own for much less! This could also be an amazing opportunity for an investor. Condo association fees pay for commons area landscape, water, sewer and trash. Call listing broker for a showing today! Listing courtesy of Heart Homes Llc. © 2019 Southwest Multiple Listing Service, Inc.